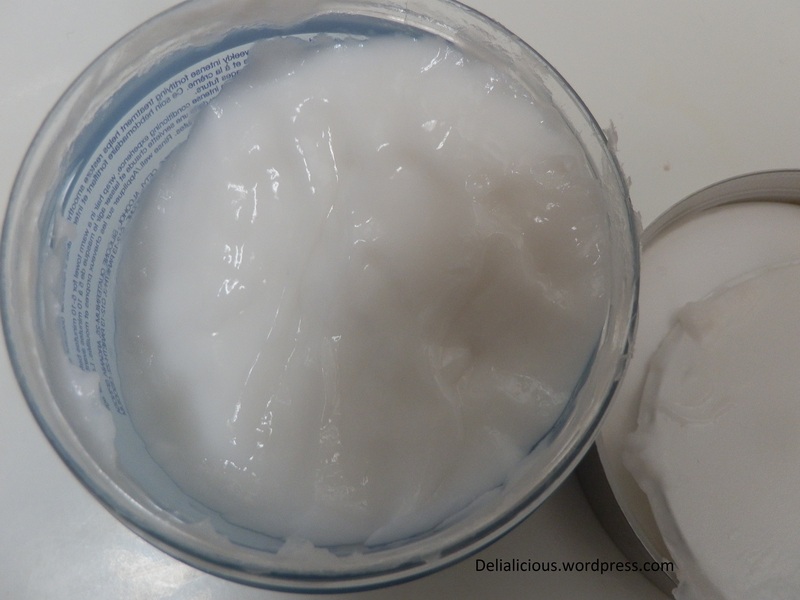 Because I have thick, curly hair, I’m always on the lookout for a hair mask that will condition my unruly frizz and leave it not only feeling healthy, but looking healthy. 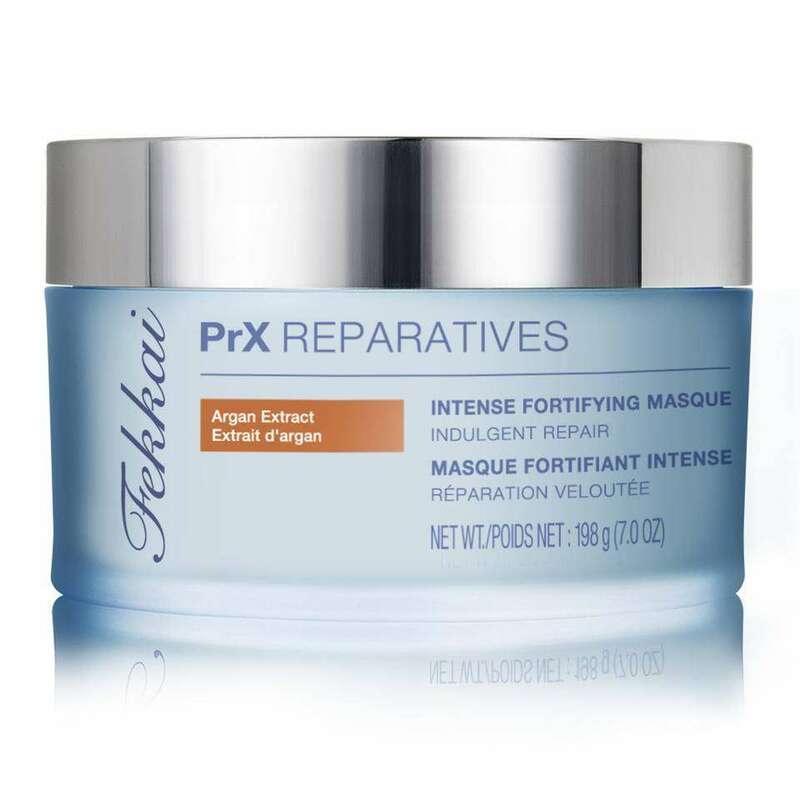 For the last three weeks I have been using Frederic Fekkai’s PRX Reparatives Intensive Fortifying Masque, and absolutely love it. The mask is infused with Argan extract, and aims to restore hair’s smoothness and shine when used once a week. It also helps protect hair from future damage. The product has a yummy vanilla scent, that isn’t overwhelming and softly lingers in your hair, leaving behind a nice, sweet scent throughout the day. The consistency itself is rich and creamy and coats the hair very nicely. I usually leave it on for 10-15 minutes and when I feel I need more intense conditioning, I put a plastic cap around my hair and sit under a hair bonnet. The result since I’ve been using it is super silky, plump, bouncy curls. My dry hair always feels re-hydrated after I use it and is frizz-free. The mask retails for $25 online. Visit fekkai.com to learn more.